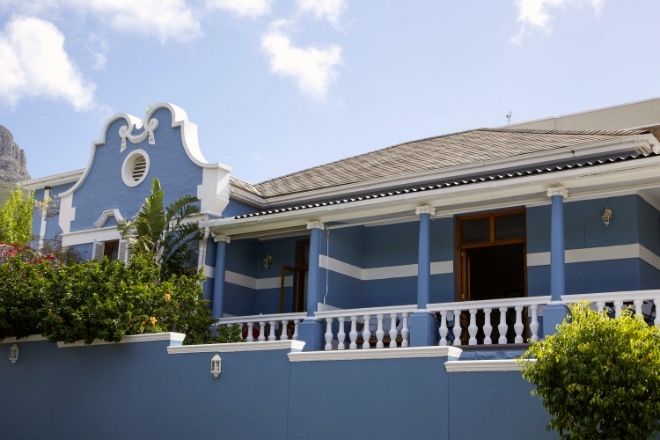 The Blue House is ideally situated in Tamboerskloof, Cape Town. Close to the heart of the City Bowl and its bustling attractions, we still offer a good nights sleep in the lush natural surrounds of Table Mountain and Lions Head. 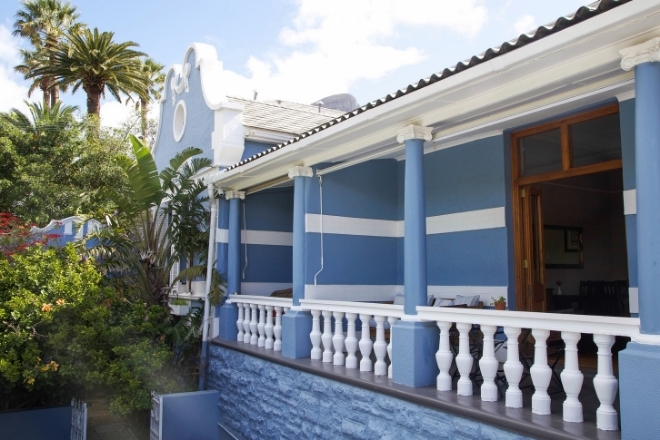 Kloof and Long street shops, restaurants, and cafes are a mere 5 minute walk away. With the V&A Waterfront, Kirstenbosh Botanical Gardens, or the Clifton beaches; no more than 20 minutes by car. Its ideal for the local visitor, tourist, or the corporate traveler.